How is acteve redefining active management? Comments Off on How is acteve redefining active management? acteve empowers individuals to manage their investment accounts on their own, at a broker of their choice, based on investment advice provided in a fiduciary relationship with acteve. acteve’s investment advice is based on the acteve Model Portfolio. The acteve Model Portfolio (aMP) is designed to provide institutional-grade bottom-up portfolio construction and monitoring for the individual investor, in a simple and transparent way that is uncommon in the financial services industry. 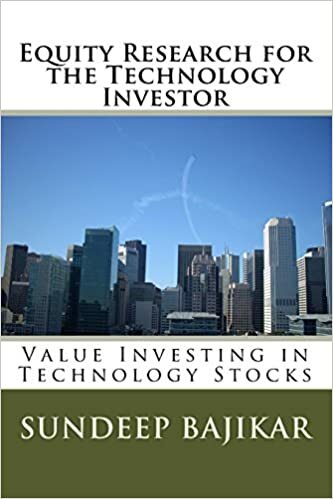 The aMP seeks to deliver capital protection and superior returns through a unique but well-defined process of mindful investing, based on principles of value investing and other ideas introduced in Sundeep’s book. acteve’s online research blog knowledgebase is available to access for FREE to anyone who can access acteve’s website. The research blog is designed to inform and educate existing and potential clients, and promote active discussion of individual company fundamentals as well as broader investing topics. See “Introducing active” and Investment Advice vs. Management for more information.